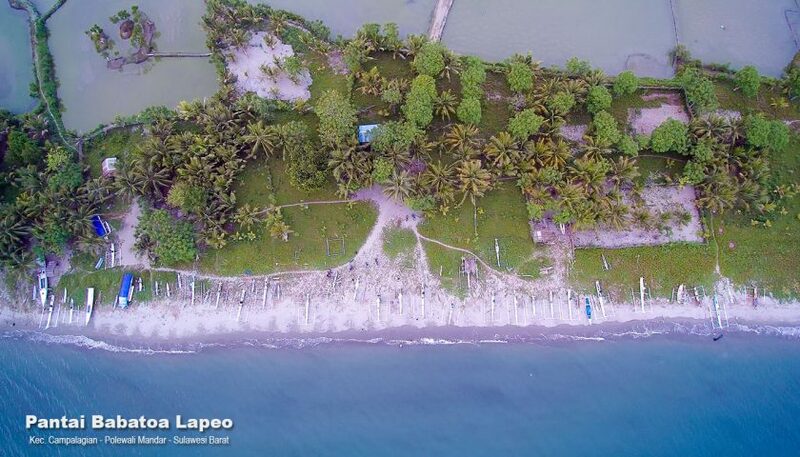 Labuan Bajo Indonesia are the gateway to glimpse the wonderful East Nusa Tenggara. 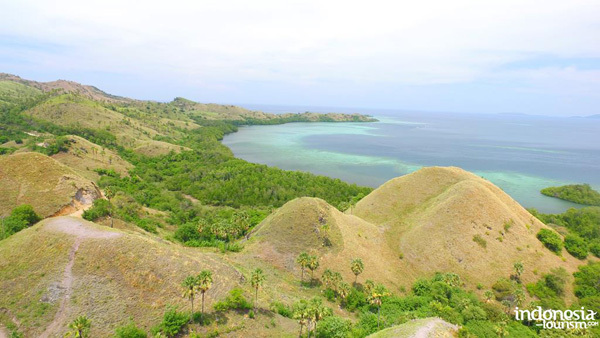 It allow you to see the extremely beautiful and memorable Komodo, Flores and beyond. 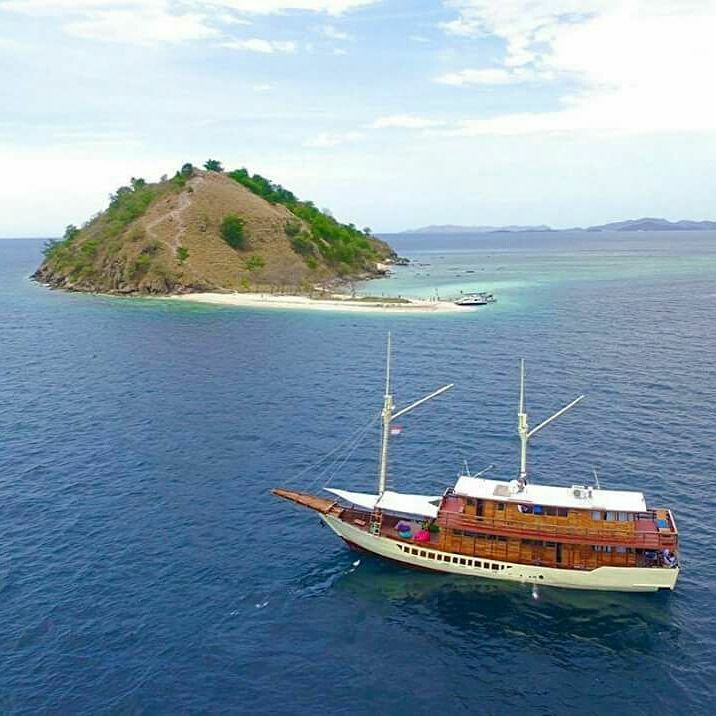 Komodo Top Tours and Travel is one of the best recommended company based in Labuan Bajo, West Flores in Indonesia. Your best partner who assist and helps you to discover the magnificent Flores and Komodo. 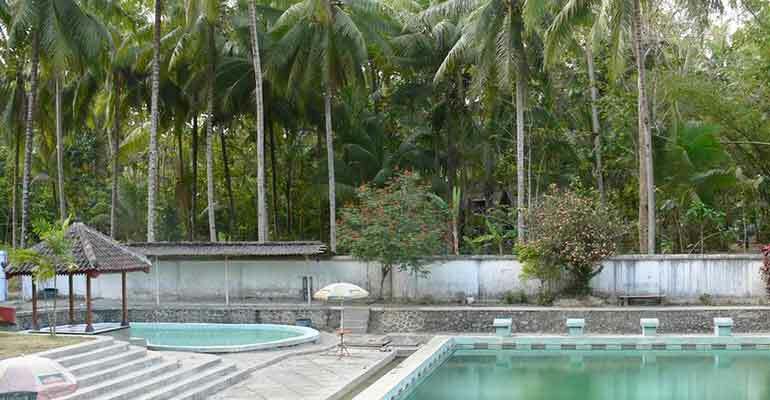 Managed by Komodotop Tours and Travel Team Work, Komodotop.com is one of the local tour operator in Flores Island. Since 2010, we have taken role in managing tours in the island. Not only focus on business affairs, we always see tourism as the way to encourage the local community’s welfare. 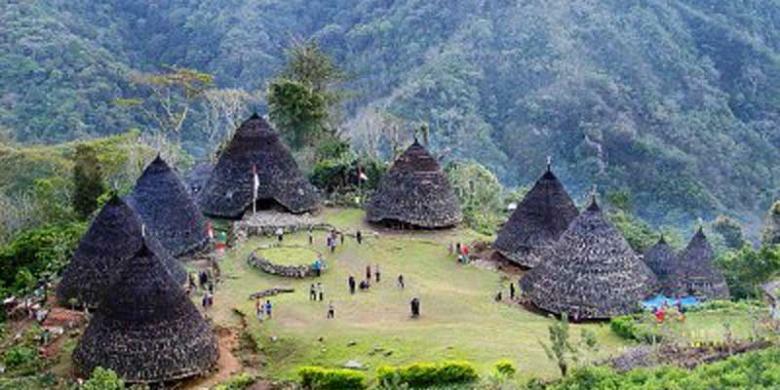 Komodo Top Tours and Travel have done many experience and improvisation in the many matters. The staffs are highly motivated will make sure you have the best trip. Handled by PT. 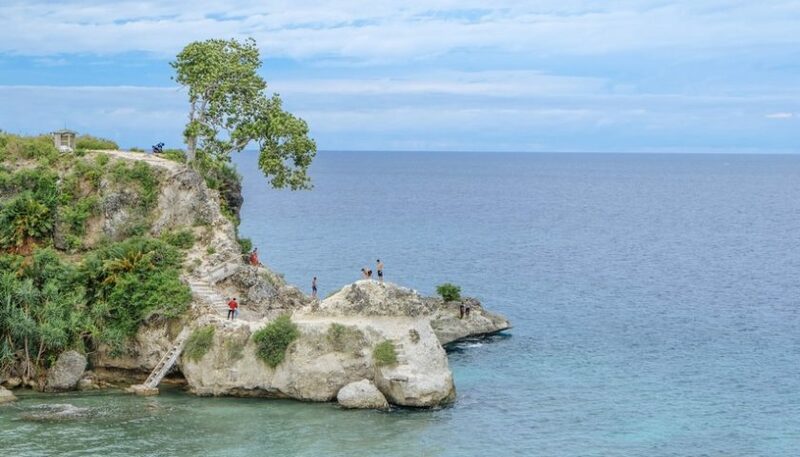 Rafael Todowela has a duty to improve and develop the tourism in Indonesia in generally and East Nusa Tenggara province in particularly. 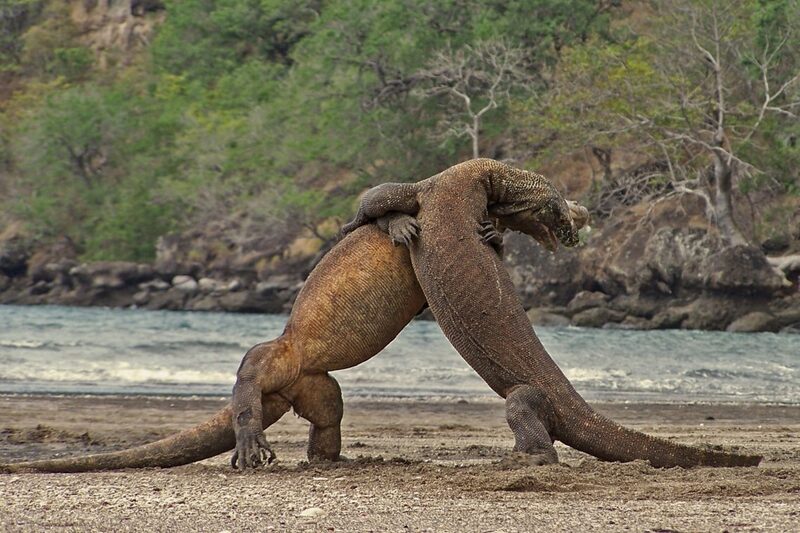 Komodo Tours and Travel, particularly serve domestic and overseas visitors who come to Bali and Flores Island. We serve both culture and nature, Flores overland tours, countryside tours, hiking, climbing the mountain, snorkeling, boat trip to 17 islands of Flores island, and crossing the Komodo blue tropical island to see the giant lizard in the world “Varanus Komodoensis”. We also serve online ticketing reservation system of air craft. 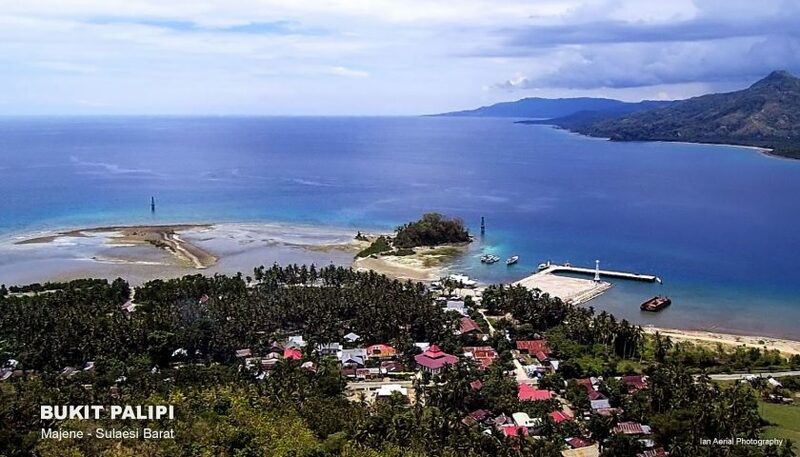 In the running this company, we have responsibility to contribute the local government tax to develop the West Manggarai Regency of East Nusa Tenggara province, and to assign the local people to improve the quality of life, and working with multinational sectors. In the running this company we had also helping to improve the economic of the local people trough buying their handicraft, local sarong etc. 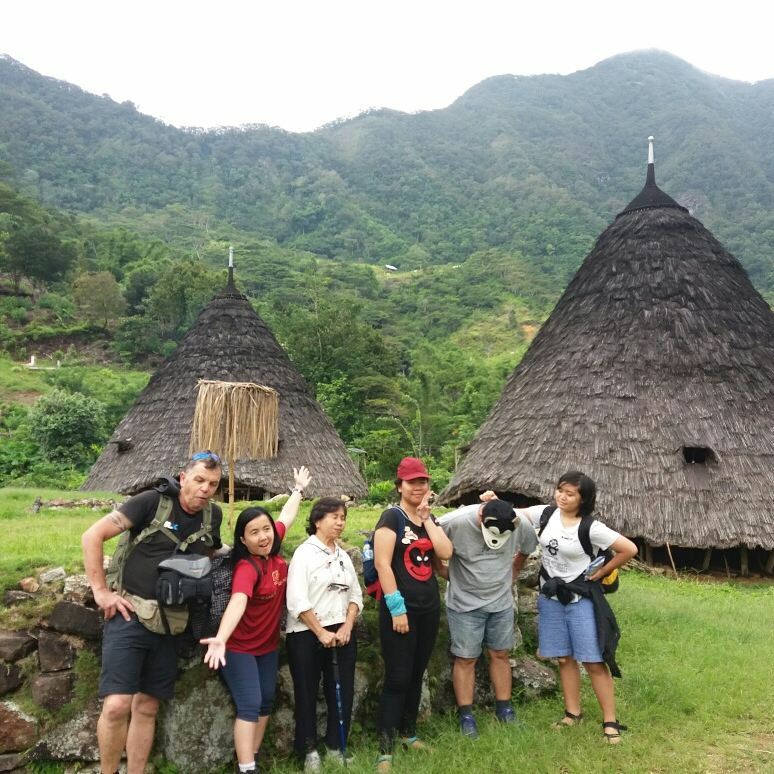 On addition Komodo Tours and Travel has bring many positive impact to the community, company, and locals economic. In the running this company we always focus on quality of service, safety, reasonable price and we serve the visitors as our family. We still open minded to get your input to be more excellent in our service in the future.